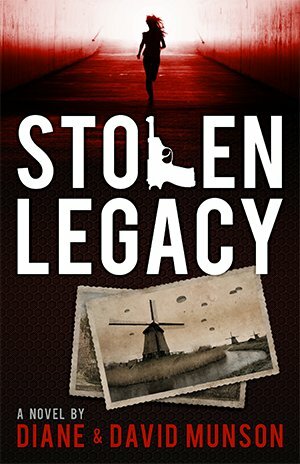 Stolen Legacy, by Diane and David Munson, tells the daunting tale of Germany invading Holland, and the heroes who dare to resist by hiding Jews. 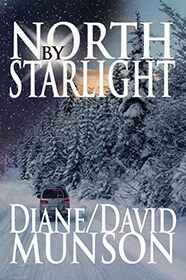 Federal agent Eva Montanna stops protecting America long enough to visit her grandfather’s farm and help write a memoir of his dangerous time under Nazi control. Eva is shocked to uncover a plot to harm Grandpa Marty. Memories are tested as secrets from Marty’s time in the Dutch resistance and later service in the Monuments Men of the U.S. Army fuel this betrayal. 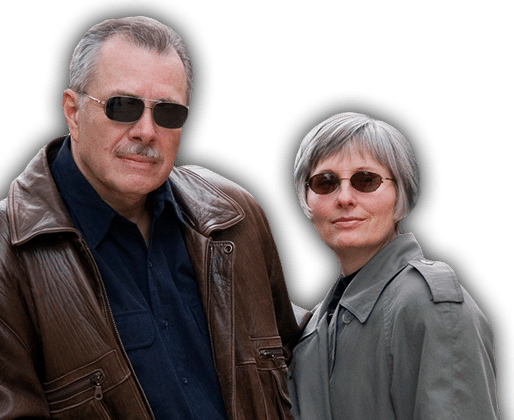 The Munsons’ eighth thriller unveils priceless relics and a stolen legacy, forever changing Eva’s life and her faith.